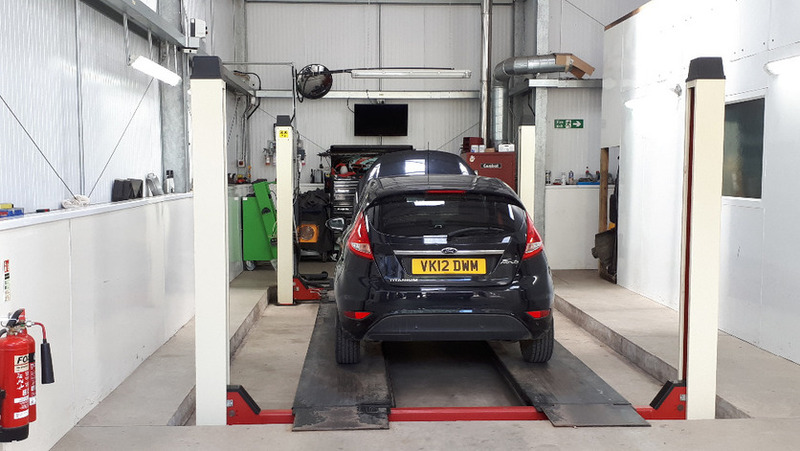 Garage Services Barnstaple, Car repairs, MOT, Car services, North Devon. 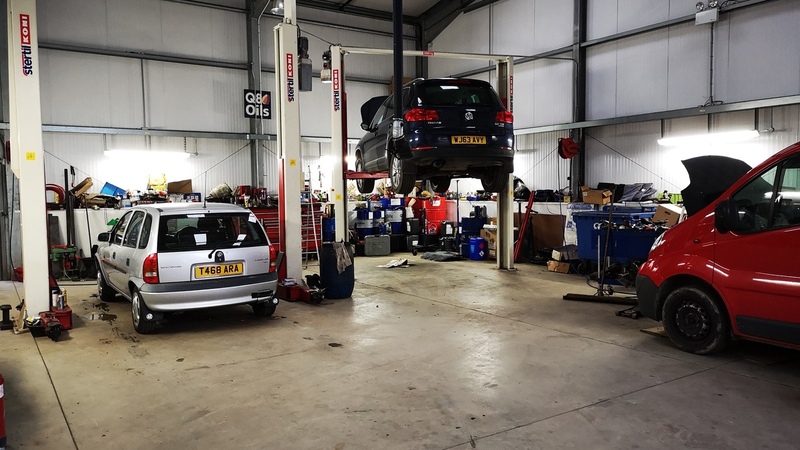 Fred Sanders is a well established, family run garage services, MOT and car repair centre,with over 35 years experience and a reputation for good quality workmanship that is second to none. 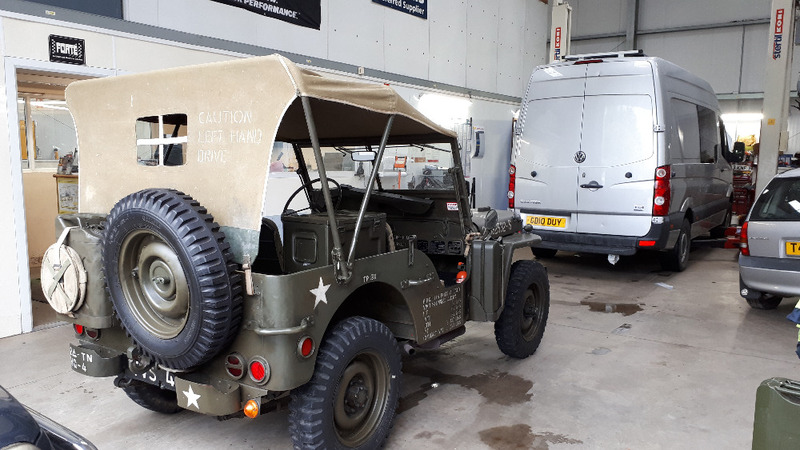 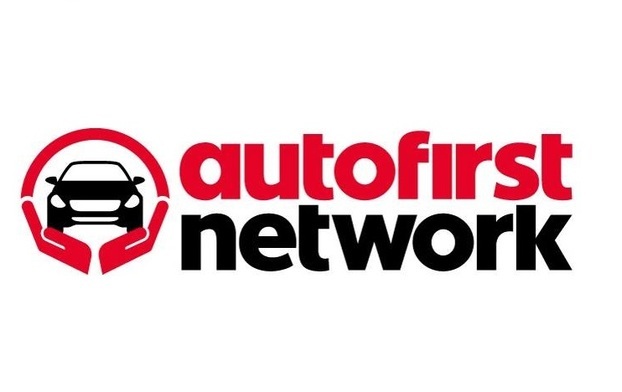 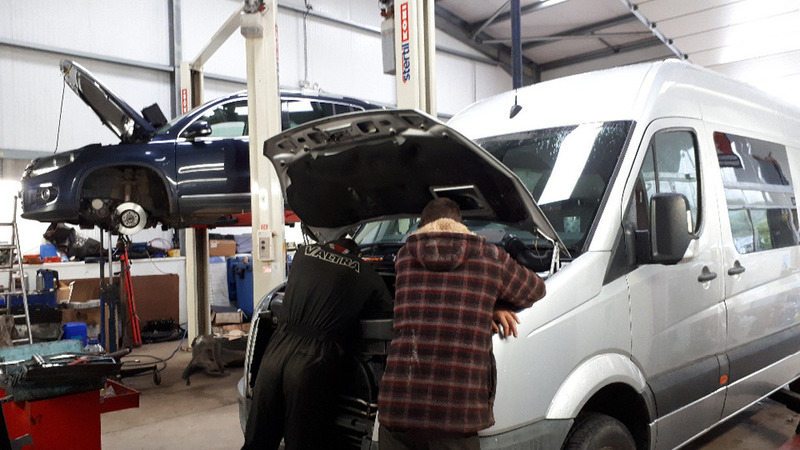 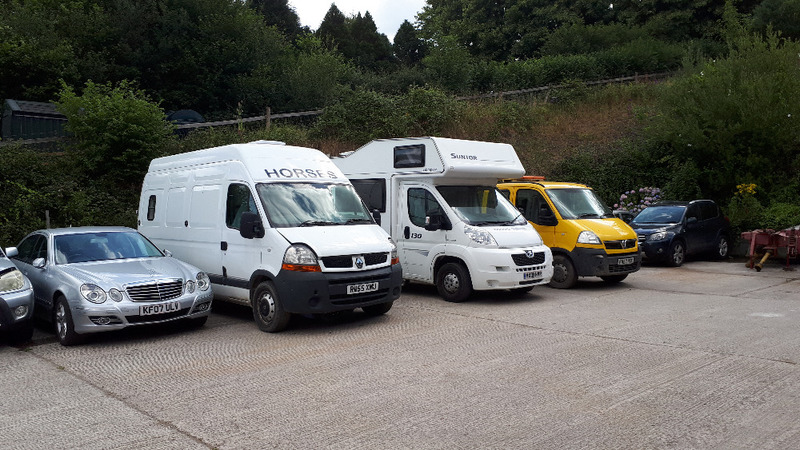 We provide repairs, servicing, MOT testing for all makes of car, van, mini-bus, camper van, Motorhome, 4x4 vehicles and agricultural vehicles. 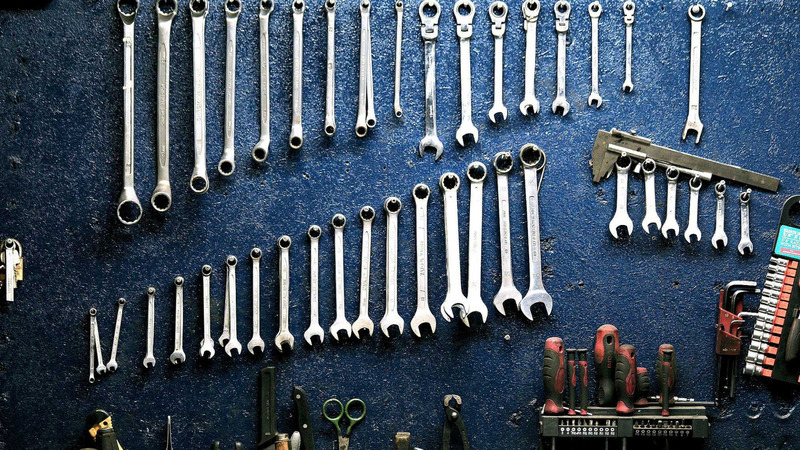 Skilled Mechanic with proven track record and references required for our busy garage.